Assuring you of getting a great degree of effectiveness, long service life and premium quality, with each of our products! 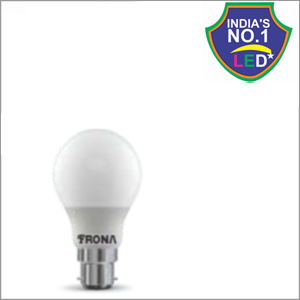 Established in the year 2009, Frona Electronics Pvt. 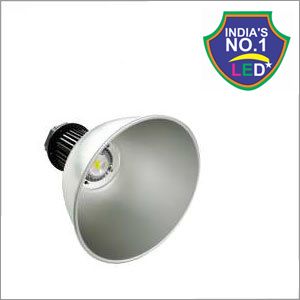 Ltd. has made and embellishing mark in the industry through its excelling range of Commercial and Residential Lights. An eminent Manufacturer, Exporter, Trader and Supplier in nature, our company aims at leaving a mark of excellence through its products. Working under the guidance of our CEO Mr. Vijay Kymar Mehta, his tremendous expertise and profound knowledge in this field has motivated us to reach a promising level of success. 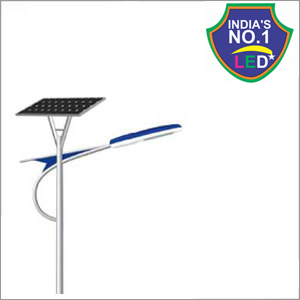 Our spectacular range of products include-Led Light, Solar Panel, Led Bulbs, Street Lights and many more. 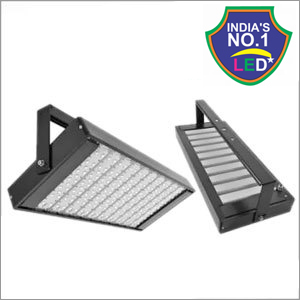 Manufactured using the best equipments, these goods are checked vigorously on various parameters, thus making sure that they meet the International standards in an impeccable manner. Segregated into various departments, our professionals work in close synchronization, so as to provide the customers with a world-class product, together, which in turn helps us in attaining optimum customer satisfaction from the market. Committed towards providing the clients with only the best, our company makes no compromises when it comes to this aspect. 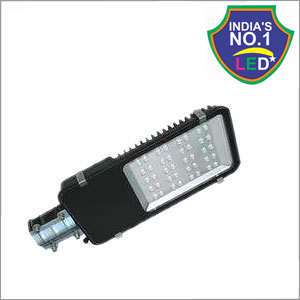 Backed by a capacious infrastructural unit, we have equipped ourselves with the most high-precision machines. Thanks to their advanced technology, we can cater to bulk consignments in a timely and quality-driven manner. With our company being divided into various units, our team of experts ensure a smooth functioning of the business at all times. The constant dedication put in by this highly qualified workforce has helped us in winning the trust of a majority of the market. 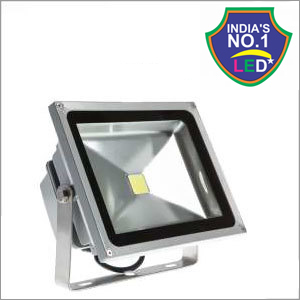 For the past 7 years, we have sustained good credibility in the market of LED Lights, LED Street Lights and LED Bulbs. This has been possible by comprehending the needs and demands of our customers. Consequently, we meet the exact expectations and deliver products that are durable, qualitative and have long service life.